Is a secular outlook on the world an essentially modern phenomenon, or does it have precedents in the classical era? Write out your answer in your notes. 2. 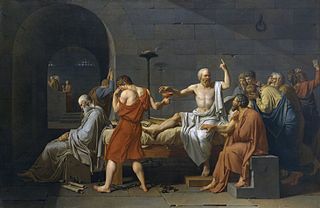 Notes & Discussion on Greek Rational Thought and review of yesterday's discussion of China's religious tradition (connect with the big picture question). Extra credit Big Question essay due before the test.